Is the Walther PPQ M2 illegal or legal? Pre or post ban? This is a desirable gun, I can't believe any store would choose not to carry it if they have a choice. Bully for you. In the Walther forums it's pretty much the #1 suggestion for people complaining about any Walther model remotely comparable. 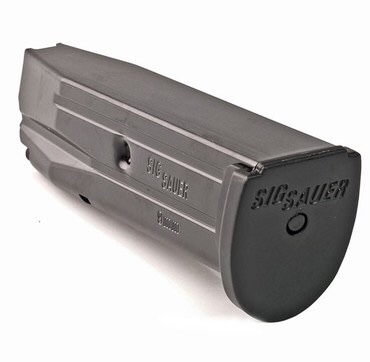 Does anyone know of any shops in CT selling 10 round mags? Might pick up a PPQ M2 here in CO which ofc will come with the 15 round mags, but it'd be nice to have the option to bring to CT on visits or whatever. Ill say that certain people at Walther corporate are dumb as rocks and brought the mag thing on themselves. That being said, they are 10 round factory mags. Nothing prohibits their sale. There are a ton of shops in CT that sell Walther products including the PPQ.